The company’s first earnings report as a refinery-free driller made much of surging production in the U.S. and other developed economies. The trend reflects a renewed focus on resources in the rich world as opposed to emerging markets. While it lasts, it’s less risky for Big Oil. 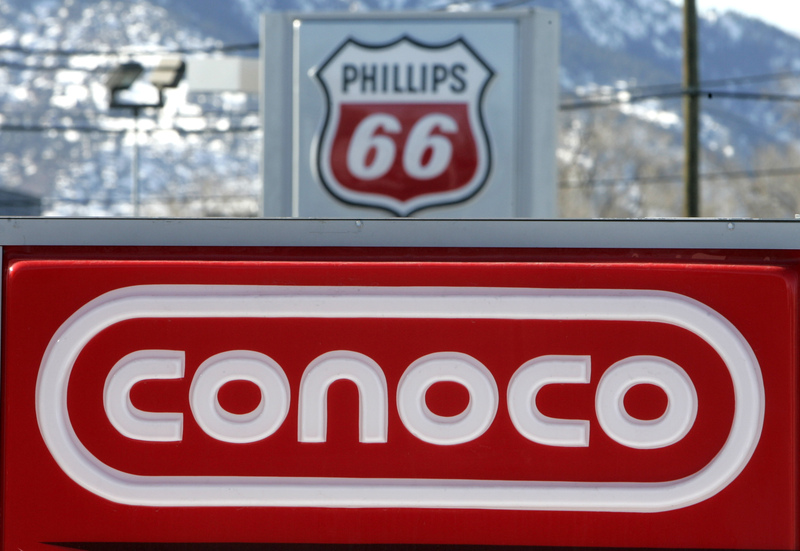 Oil and gas producer ConocoPhillips on July 25 reported a profit of $2.3 billion, or $1.80 per share, for the second quarter, compared with $3.4 billion or $2.41 per share in the same period a year ago. The decline was due to lower energy prices and a drop in oil and gas output. Excluding one-time items, earnings per share for the quarter were $1.22, the company said. That topped the $1.17 that analysts on average had forecast, according to Thomson Reuters I/B/E/S.